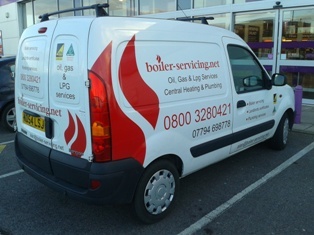 Oil, Gas and LPG Boiler Servicing and repair in Sheffield, Barnsley, Wakefield, Doncaster, Holmfirth and Huddersfield. Sheffield, Barnsley, Wakefield, Huddersfield, Leeds, Doncaster, Holmfirth and Rotherham. 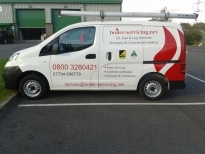 If you have an issue with your oil, gas or lpg fired boiler, or you need an annual boiler service by a fully qualfied engineer, call us for a quick, friendly response.